In his 2018 standup special Kid Gorgeous at Radio City, comedian John Mulaney has a routine where he notes our 21st century need for instant gratification and relates it to the speed of our technology. Even though it doesn’t break new comedic ground, his example of phone conversations and how the development of the phone as a commodity has evolved in the last century can be extended to virtually all aspects of life. In many ways, Jean-Baptiste Del Amo’s Animalia looks at the same phenomenon, but through the lens of literature – he uses an almost phenomenological language to capture the feel of rural life in the late 19th century. The story of Animalia focuses on a family in the south of France, and sees its way of life change over generations, from 1898 up until 1981. The book is chronologically divided into four parts, the first covering the period between 1898 and 1914, the second between 1914 and 1917, and the third and fourth focusing on 1981. The heart of everything that unites the book is Éléonore, who is a child in the first half of the book, and the matriarch of the family in the second. Through her experience, the lived changes of the farming landscape in France are conveyed to the reader with staggering vivid descriptions of setting, movement, and psyche. From the very first pages, Animalia establishes itself as a text that demands attention and rewards it with visceral prose that doesn’t simply create a world, but becomes part of its very fabric. It’s dense in a way that every page holds its own weight. The dialogue is sparse and comes in only when it is required, while Del Amo builds the characters and their lives around what is spoken. The action moves slowly, to the point where the plot is secondary to the importance of every moment in the farmer family’s life. Even then, the action is focused on movements rather than events – the routine is settled early on, and every activity that is required in the characters’ lives is simultaneously mundane and vital. The title itself is telling of the book’s nature. It isn’t as much about the lives of individual animals in the farm, but about life being everywhere. Especially in the first half of the book, the lives of the humans are inextricable from their relationship with the land and the animals around them. The prose makes you aware of every form of life, from humans to other mammals, from lizards to flies to microorganisms – everything is pulsating, moving, surviving. The transition from the first half to the second half sees, first and foremost, the farm life transformed. Modernity, new technologies, capitalism – everything has changed, and it’s all reflected in Éléonore’s character and surroundings. Her son and his family are now running the farm, and her role is vastly different. There is, however, a red thread that runs through each of the four parts of Animalia that ties it up thematically. It’s unsurprising that in a novel so concerned with life and nature, the element of water in all its forms comes up again and again and is ever-present. But more than that, the language’s emphasis on detail brings to the forefront the dirty nature of working a farm (and in fact the first part is titled “This Filthy Earth”) – dirt is not only part of nature, but it’s on elbows and underneath fingernails, it’s mud on knee-high boots. The process of washing yourself after work – cupping cold water in your palms and washing your face and neck – is one of those details that takes its place early on and its visual and thematic importance increases throughout the book. 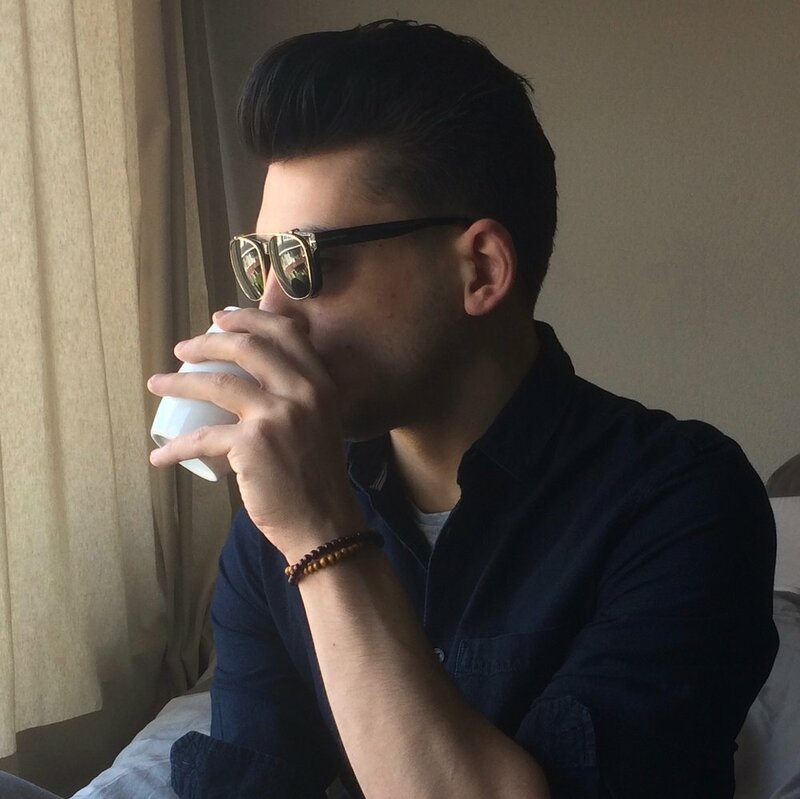 Jean-Baptiste Del Amo has published four novels in France. Animalia is his latest one and after having won the Prix du Livre Inter in 2017, is the first of his works to appear in English. It is translated by Frank Wynne, whose work carefully builds this linguistic world in English and never fails to live up to the richness of the original. 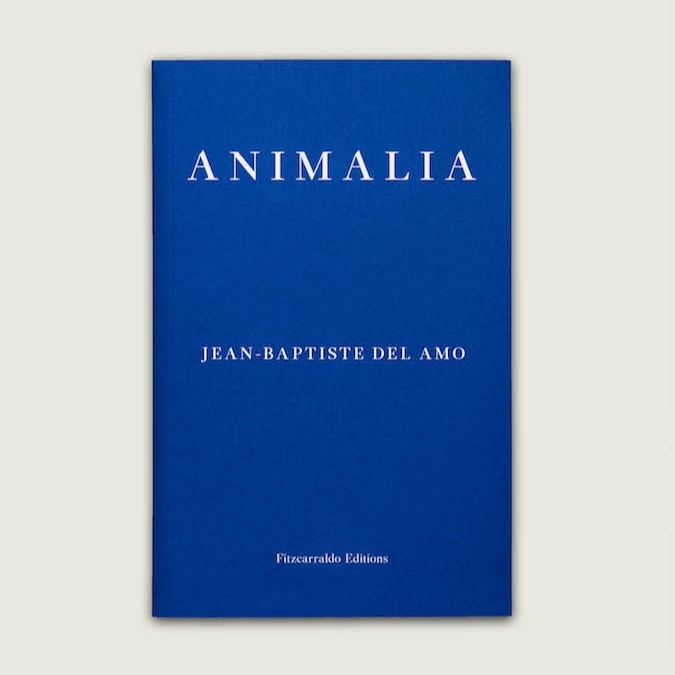 Animalia is published by Fitzcarraldo Editions and comes out on 20 March.